California Knife and Blade is one of the leading manufacturers and supplier of precision shear knives and blades for metal, food, packaging, paper and many other industries. Our shear knife blades are manufactured based on print, sample or specs from a material of our customer's choice as well as from tool steel, high carbon steel, Tungsten Carbide or a carefully selected material based on our customers' requirements. Customers who seek advice on material selection are also provided with in-depth material analysis specifically designed for their cutting proceses. 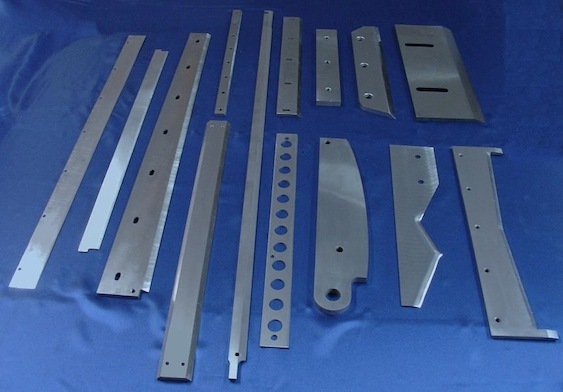 For over three decades, California Knife and Blade manufactures and supplies highly durable shear knives and blades for metalworking, food processing, packaging and paper converting industries. 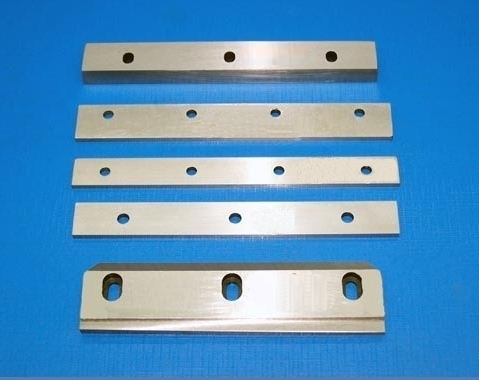 With our well-trained and highly experienced team combined with our in-house high-tech CNC, Wire EDM and laser cutting machines, we provide quality custom and standard OEM blades at very competitive prices delivered within the shortest lead time in the market. California Knife and Blade manufactures all types of shear knives based on blueprint, sketch, technical drawing, or even specifications provided by customers. If you are looking for a company to get your next custom shear knife blades made by, you can count on us for our exceptional quality, on-time delivery performance and competitive prices. Let California Knife and Blade help you get the best quality shear knives and blades at a competitive price within a very short lead time. Our expertise is our capability to manufacture and supply shear blades with the quality exceeding customer's expactation at a competitive price within a short delivery time. Please CONTACT US now to get a quote today.